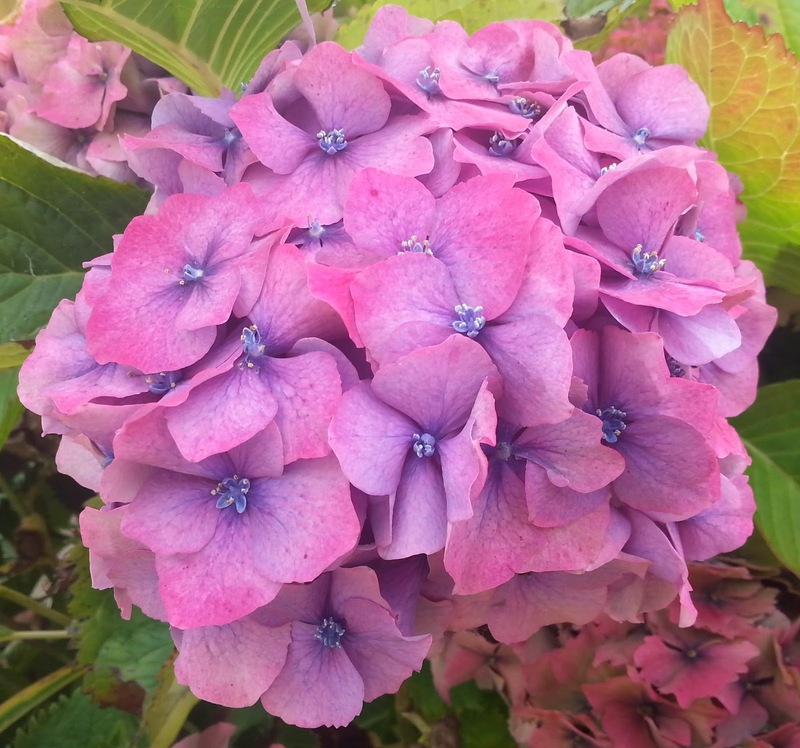 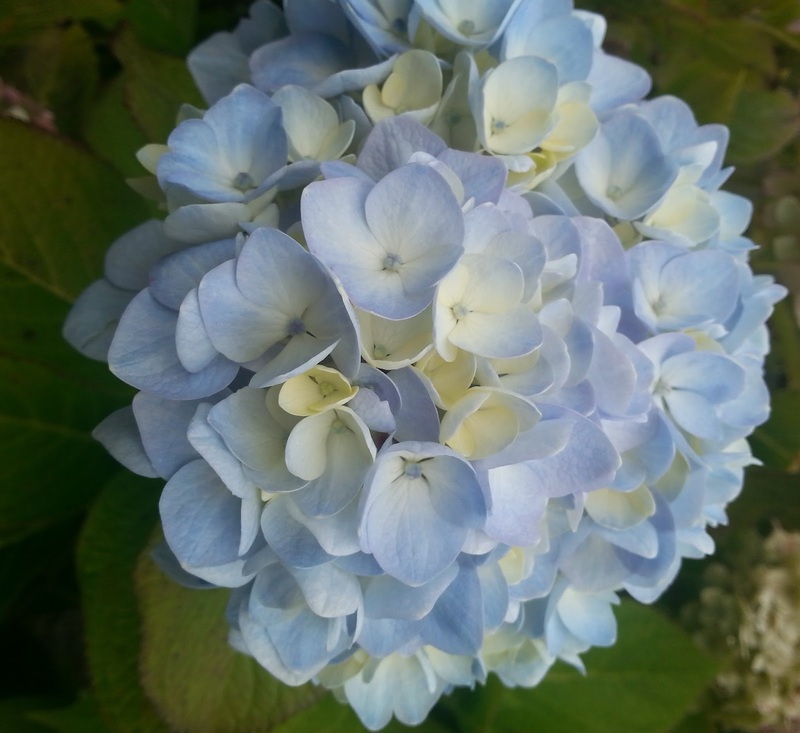 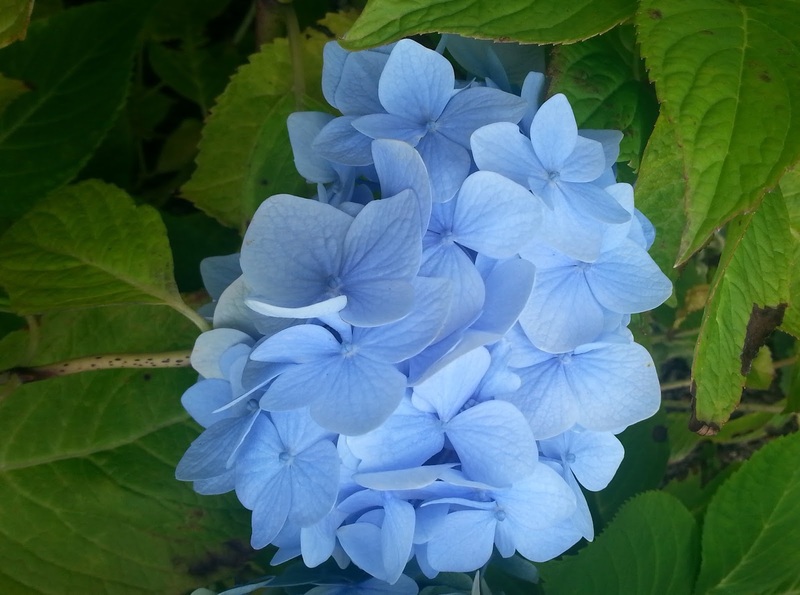 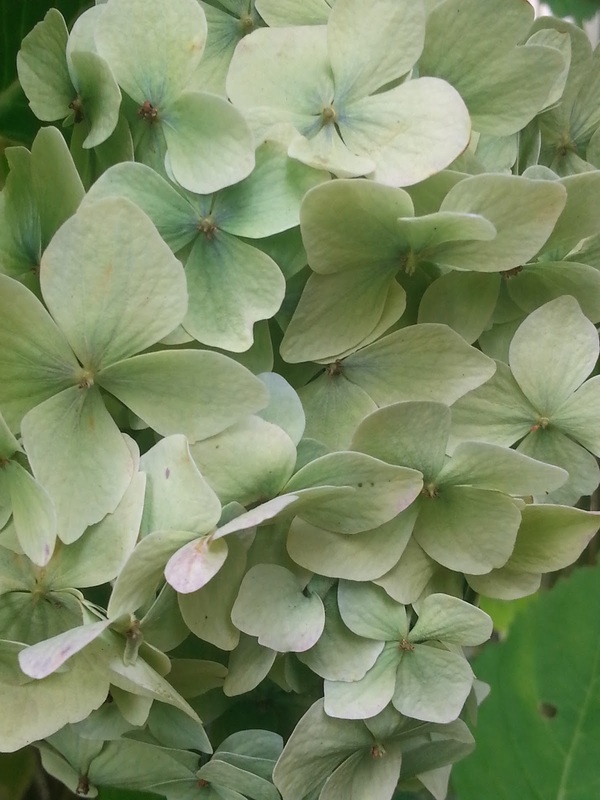 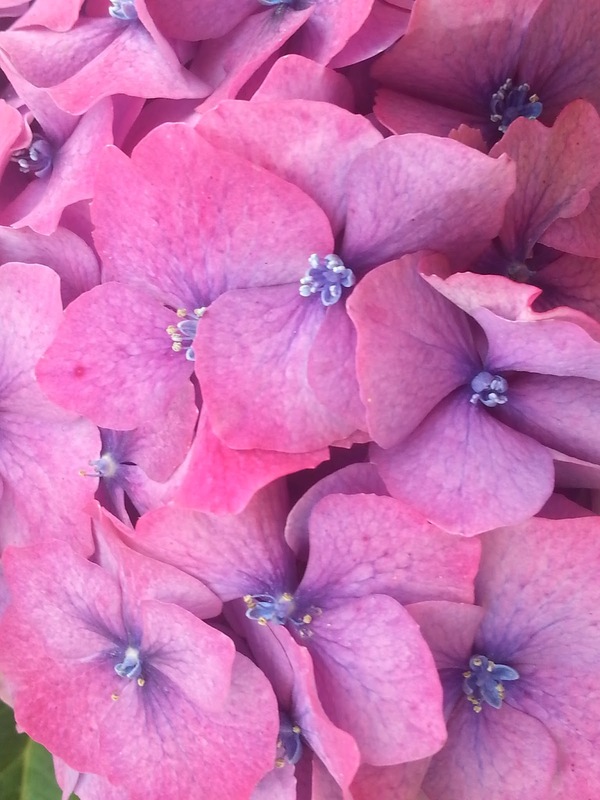 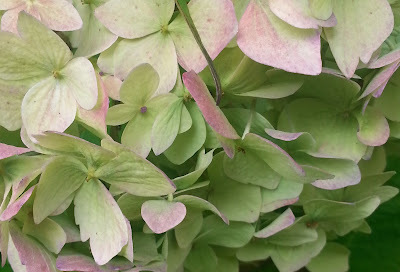 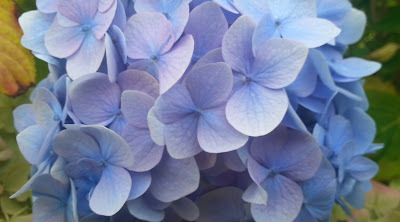 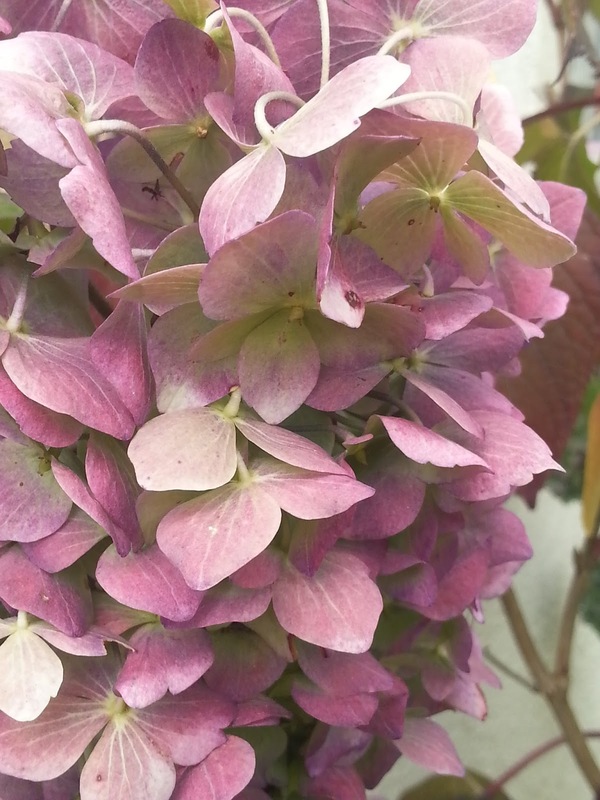 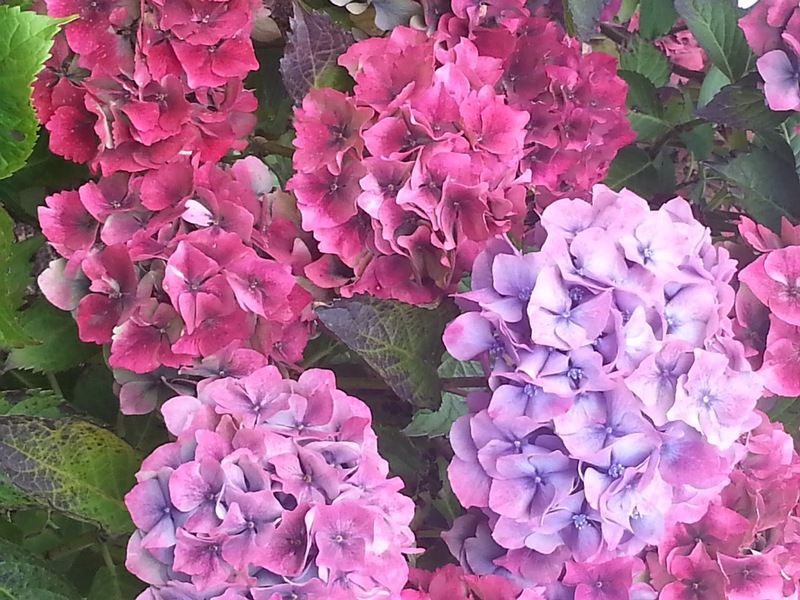 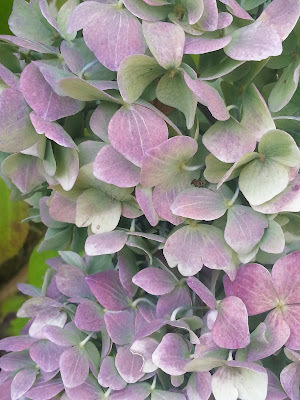 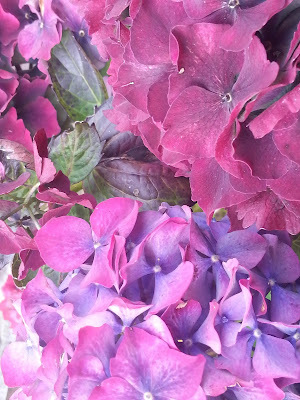 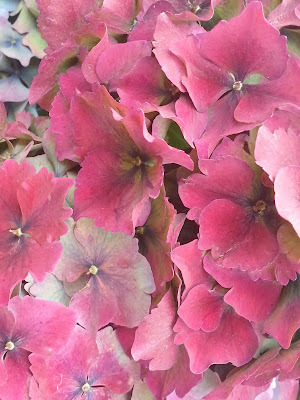 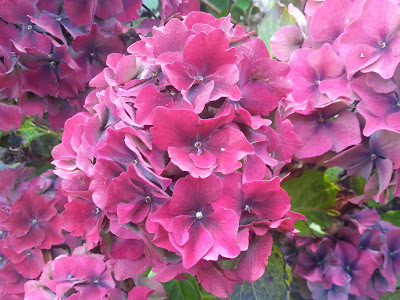 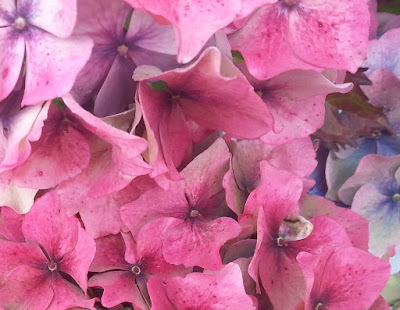 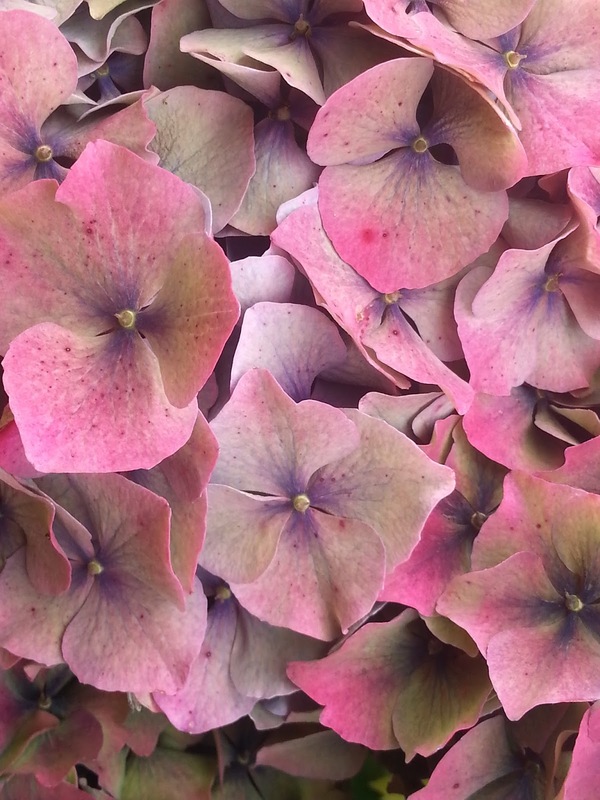 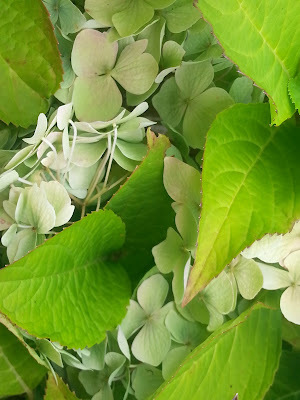 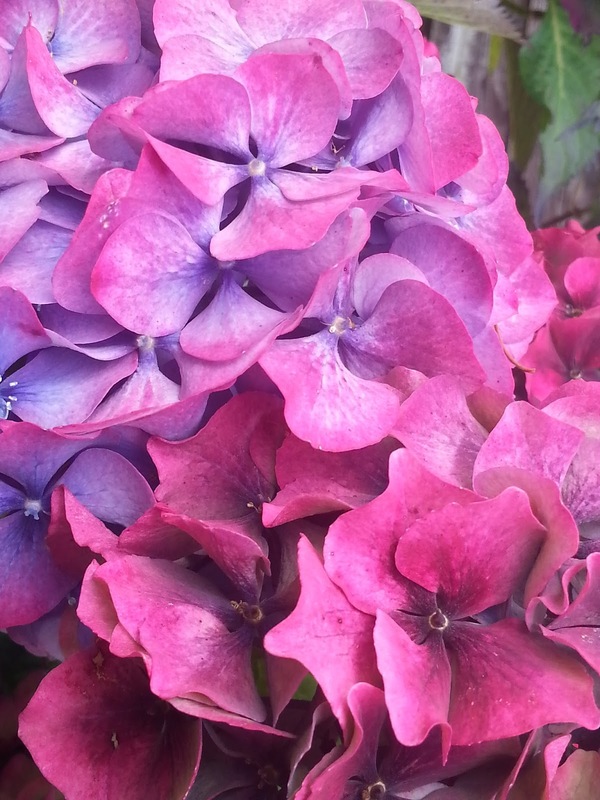 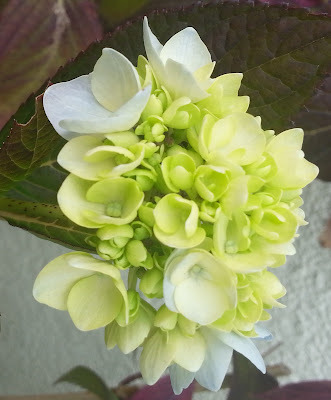 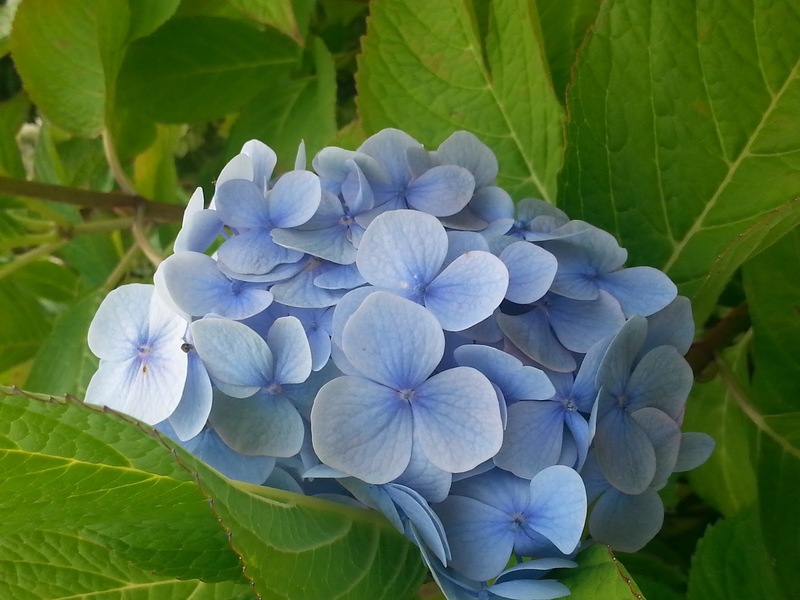 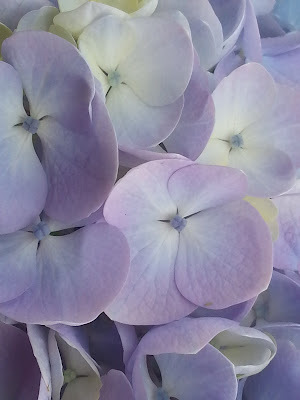 tranquilart: Hydrangea Hues Thanks To pH Levels! 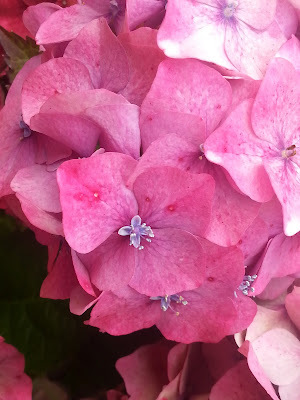 I won't blame my chemistry teachers for not adding that extra zing to my knowledge by not telling me that it was due to pH levels, because they were amazing teachers. 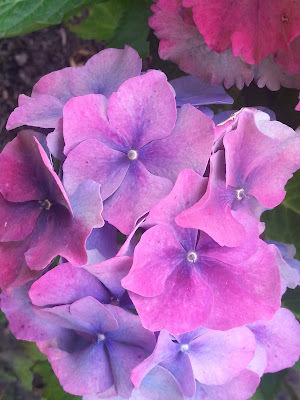 It was later when I started gardening that I realised that because soil can be acidic or alkaline, the flowers are directly affected. 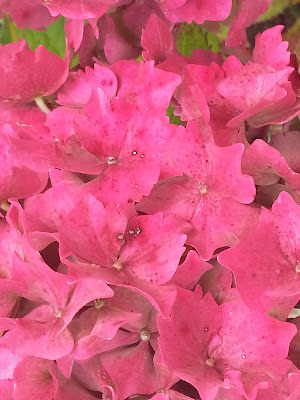 What I really love about these flowers is that there are several flowers within one, and the shrubs gift the onlooker with many blooms! How wonderful is that!?! 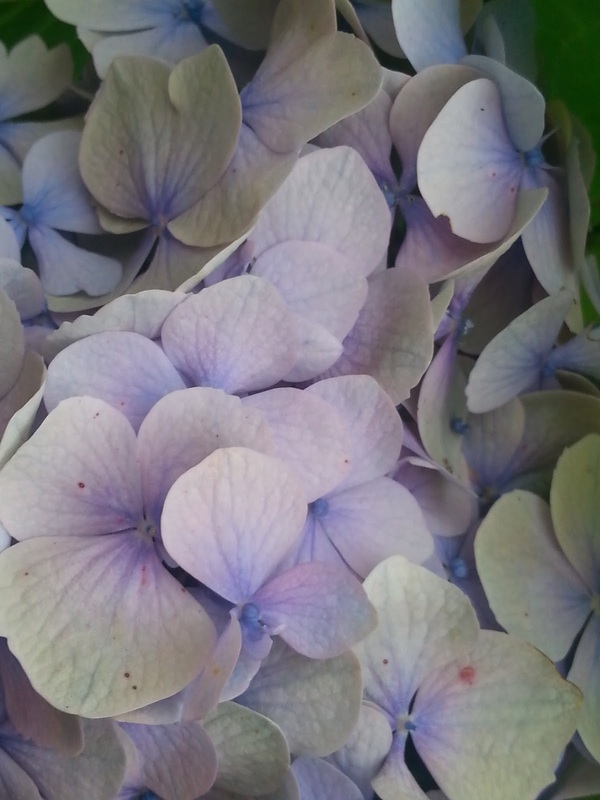 So courtesy of the pH differences, I get to appreciate visual delights and marvel at God's Majestic creation. I hope you enjoy these unedited pictures! Praise to Allah Almighty who gives us such beauty to look at and admire, and ultimately to refresh our spirit.